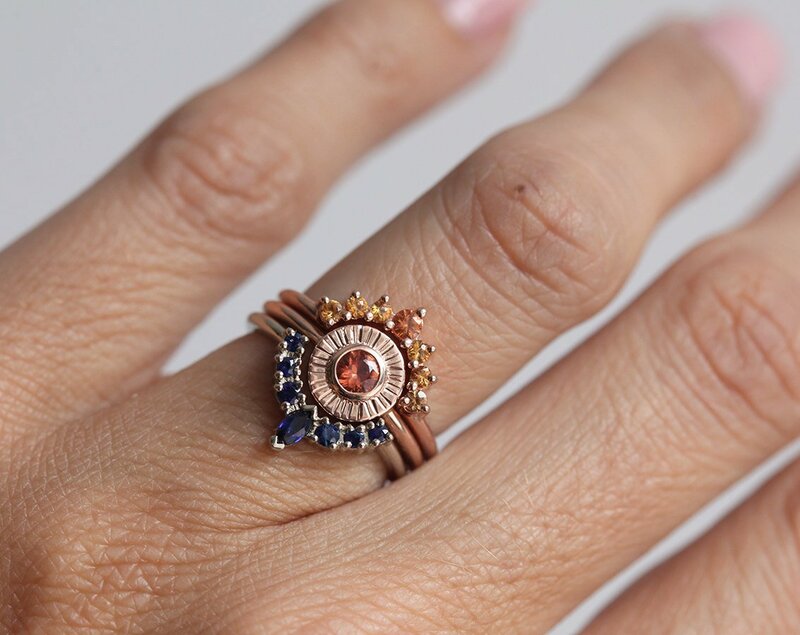 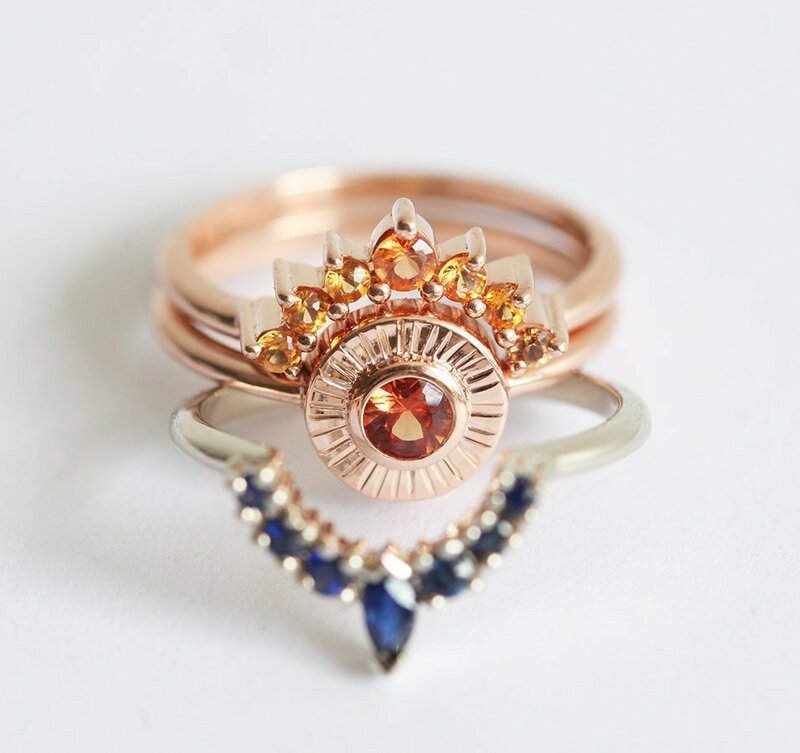 Listing is for all three sapphire rings. 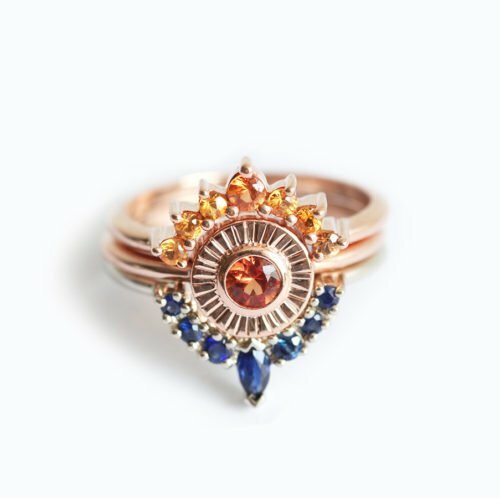 This set represents the beauty of a sunset. 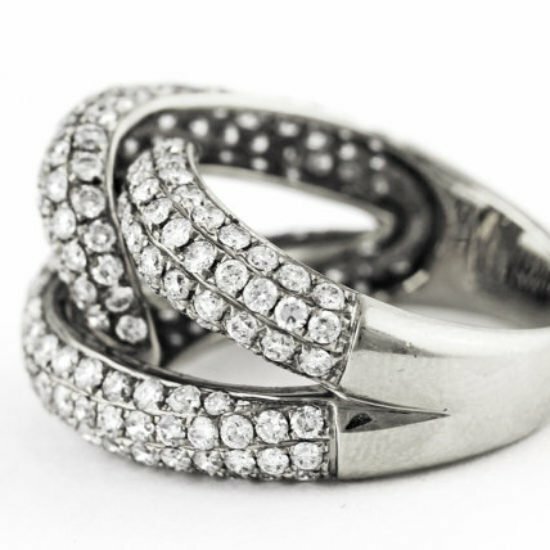 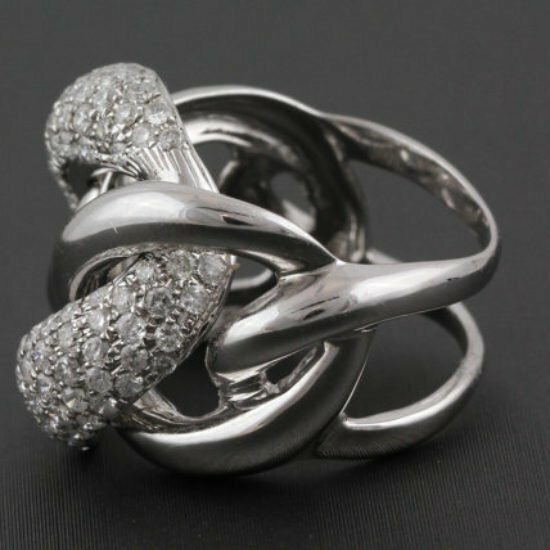 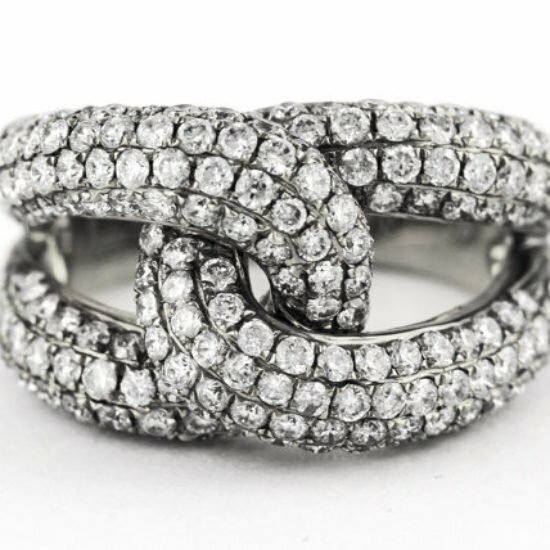 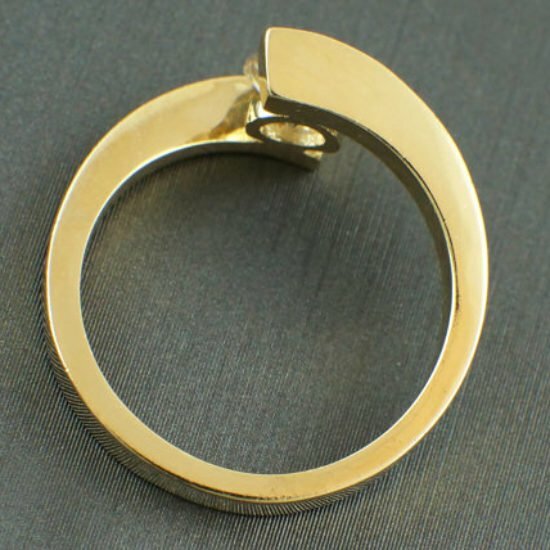 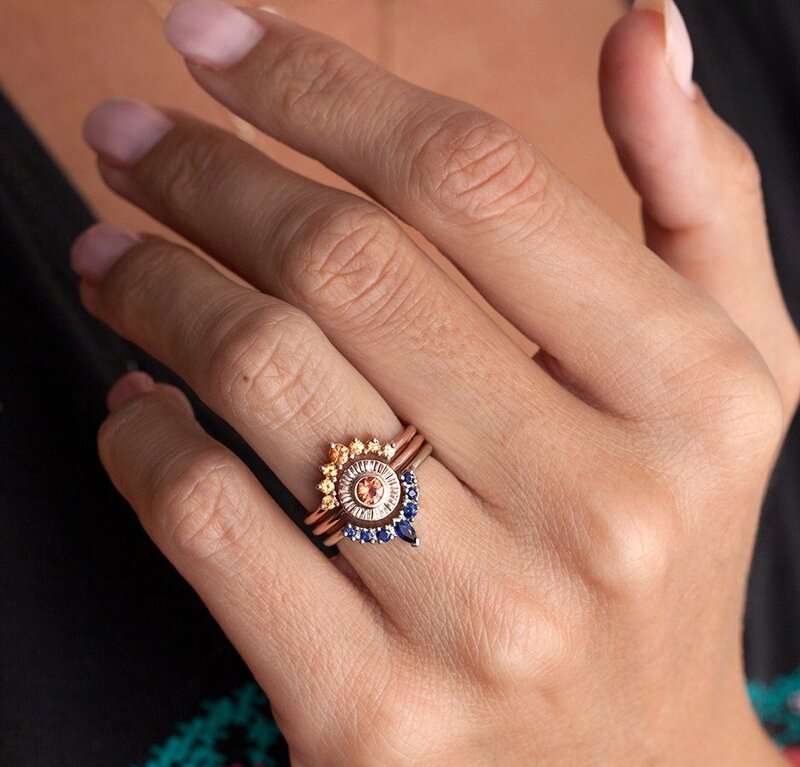 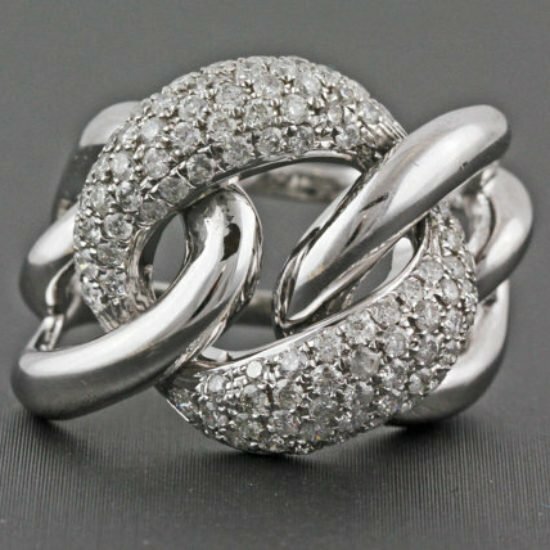 Unique and special wedding ring set for unique women. 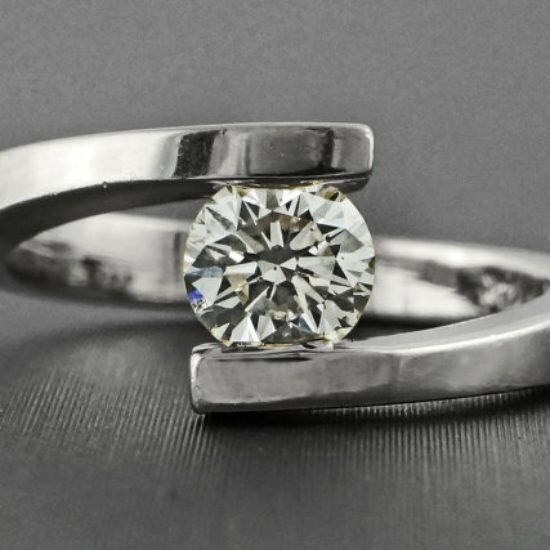 This set can also be made with other gemstones per request. 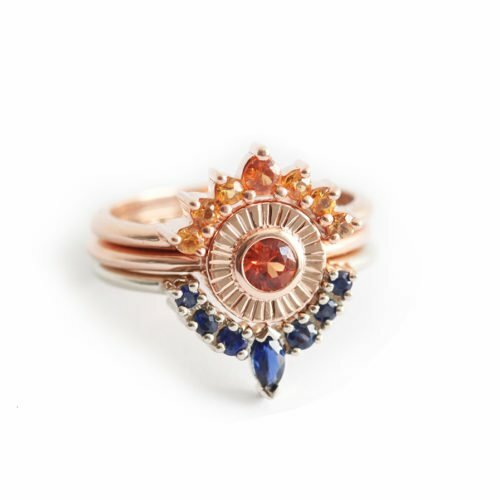 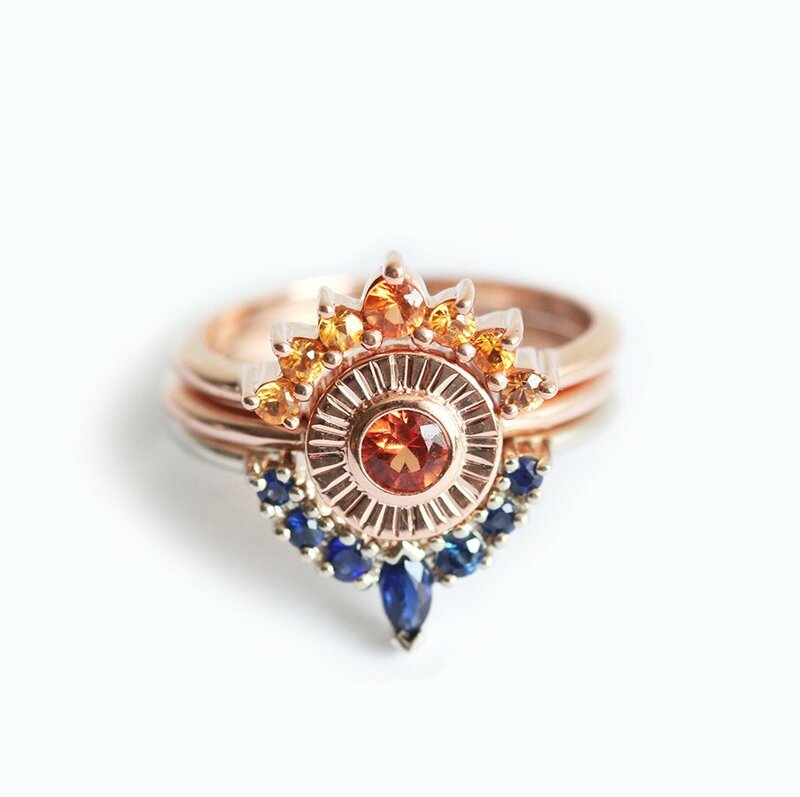 – orange, yellow and blue sapphires.